Our gear is built and modified to suit the demanding conditions. Built to lift heavy. 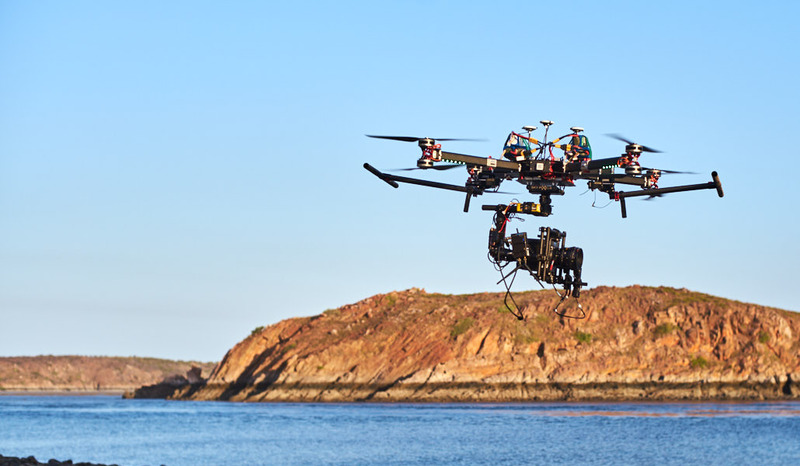 We use this drone for cinema cameras as Arri Alexa mini or our RED incl. 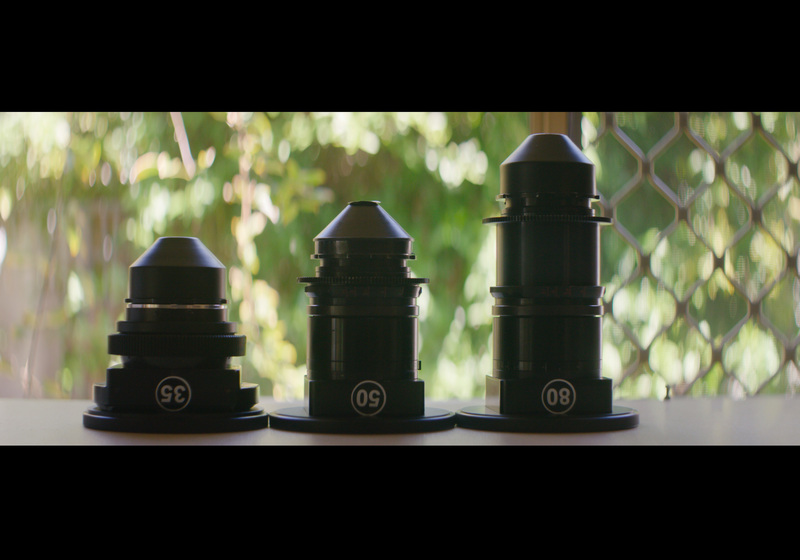 heavy anamorphics. 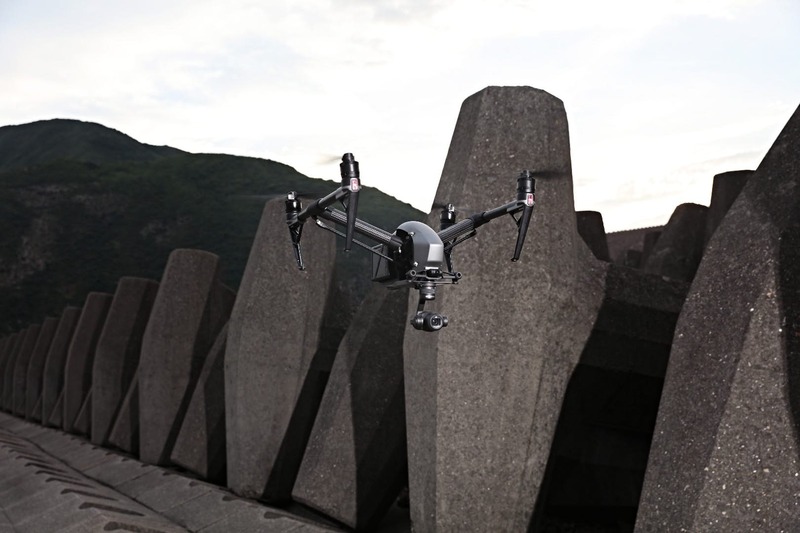 If it fits on a Freefly Movi this drone can lift it. Breaks down for transport and is built to maintain safe operation in the Australian heat. This drone is a very versatile drone. 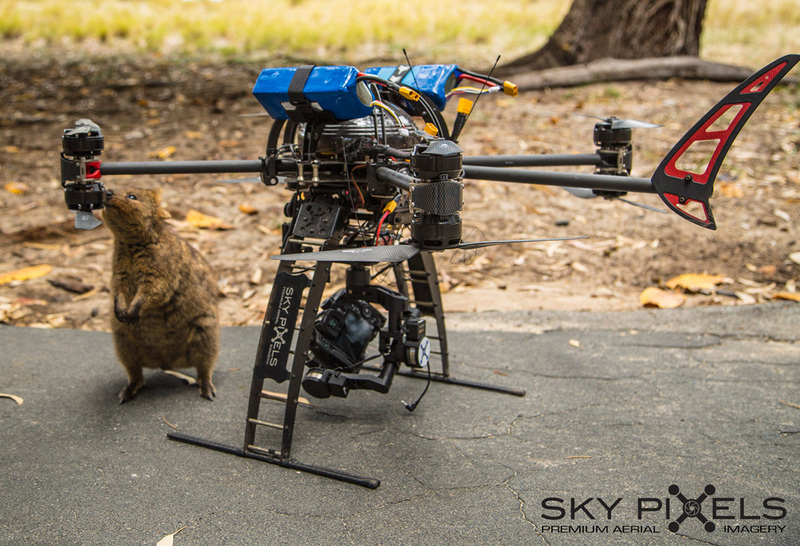 We fly light RED setups for run gun scenarios with it or fly full frame stills camera with it. 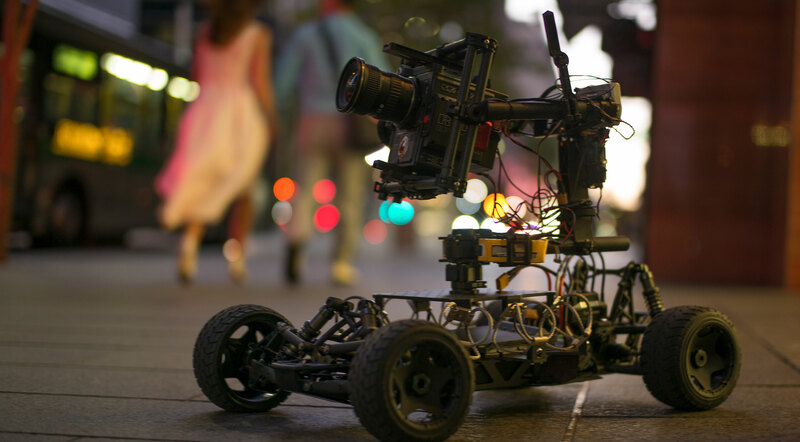 Our Freefly Tero camera buggy is a great tool to get immersive wide angle shots but is equally as good for fast slow motion chasing. 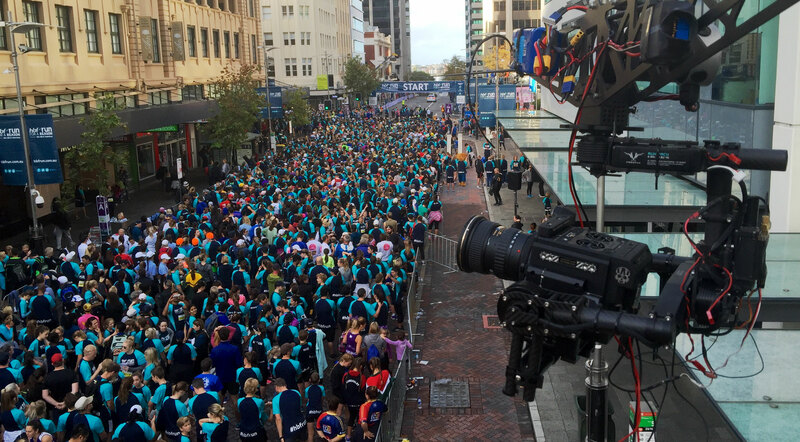 Cable Cam or Spider Cam we can now get those impressive swooping shots flying directly over the top of people and crowds, and do it legally and quietly. It’s a favourite of Producers and we enjoy the pressure of live TV as well. 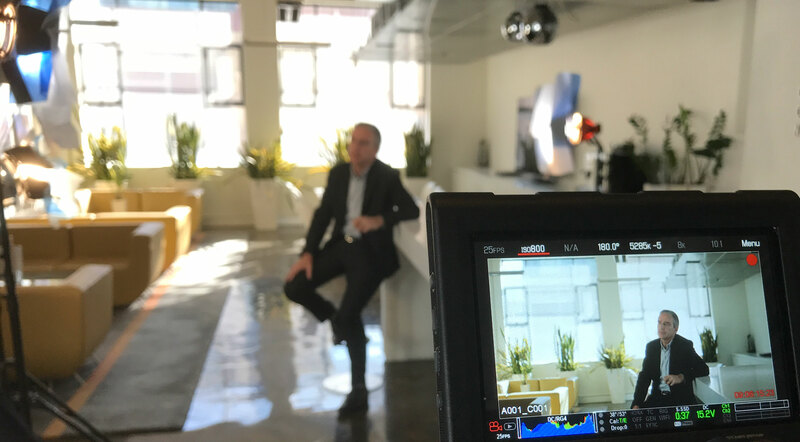 A good midrange production camera, records Redcode (R3d), Prores and Avid.